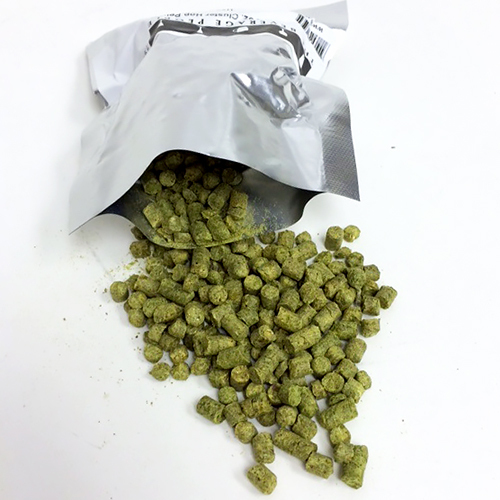 Northern Brewer Hop Pellets 2 oz. Is bred from Golding, grown both in Europe and North America. It found it's way to San Francisco as a signature flavor of Anchor Steam beer. It is a well-adapted hop with neutral, clean earthy and piney aromas and slightly higher than average bittering value. Dual purpose.